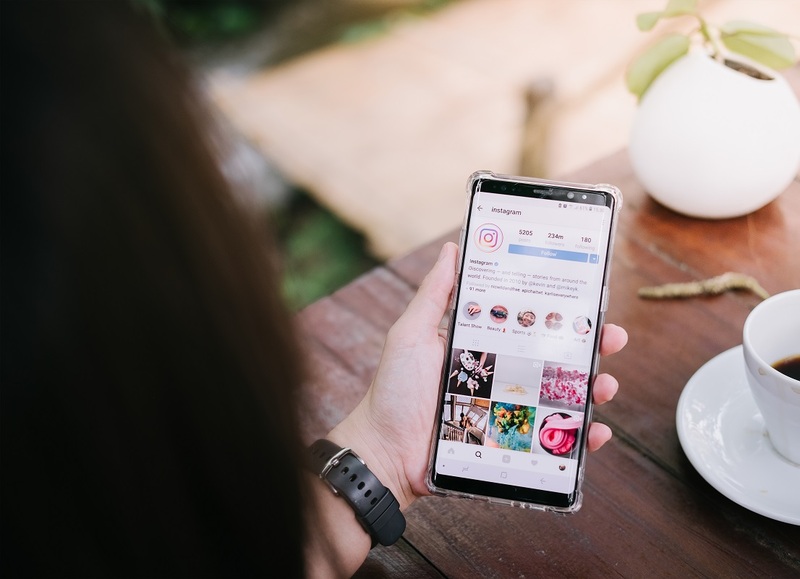 With cyberbullying on the rise, Instagram is taking stern measures to detect bullying in photos and captions added by their users. According to the official announcement by the new head of Instagram, Adam Mosseri, the social media platform is now making use of artificial intelligence/machine learning to track down harassment in photos and their text. The blog post by the company head also reveals that the anti-bullying filter will soon be applicable to live video as well. The Artificial Intelligence integrated within the app automatically detects inappropriate behavior and sends it for review to community moderators, thus lessening the occurrence of bullying. The recent update is a welcome change for the users who are usually wary about toxicity on social media platforms. In fact, a similar incident happened when fans of singer Ariana Grande harassed her comedian fiancé leading to the temporary departure of the singer from the app. It seems that this and several other such incidents must have provoked the social media company to change its privacy tactics. Nevertheless, these changes will definitely keep Instagram users at peace regarding their private photos, videos, and captions. The anti-bullying detection filter in comments section on live videos is available globally while the same on photos and caption is all set to be released over the coming weeks. "There is no place for bullying on Instagram. If people see that kind of hurtful behavior on our platform, they can report it, and we remove any content that violates our guidelines. But online bullying is complex, and we know we have more work to do to further limit bullying and spread kindness on Instagram. ", said Adam Mosseri in a press release.